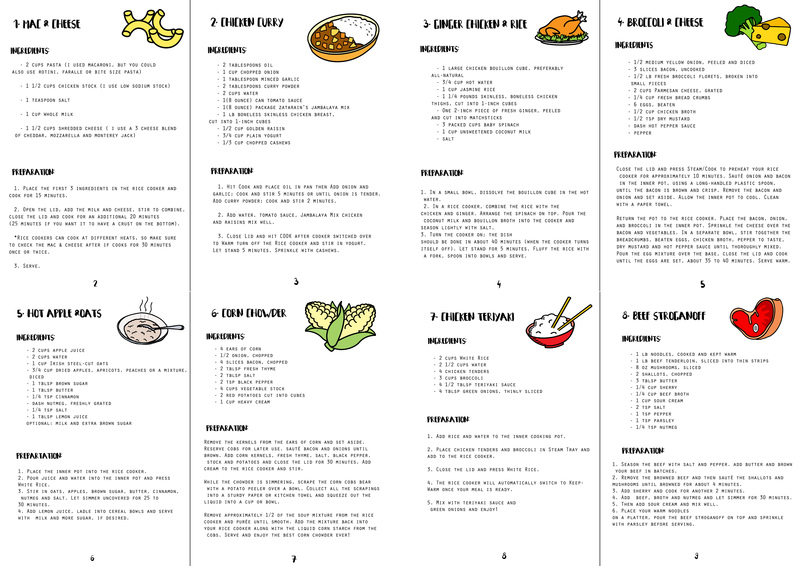 Embracing my Asian heritage, the rice cooker inspired me to do this project. The idea struck after re-evaluating student life when I lived in halls. Recalling my memories, not many students have the time and money to live up healthy eating, as most of us live up from ready frozen meals, cup noodles, and cheap take away. After some research, the rice cooker can be used more than cooking rice Works like a crock pot but cooks so much faster. Most of the rice cooker sold in the market tend to have some really basic flower design ot just completely plain. The Lazy Cooker has a pop of colour with a chop and drop mechanism as the cooker has got an inbuilt chopping board on it - it saves you time and less clean up. A cooking recipe I found online that will be attached inside the packaging as the users purchase The Lazy Cooker. The recipes are all to be cooked inside a rice cooker.